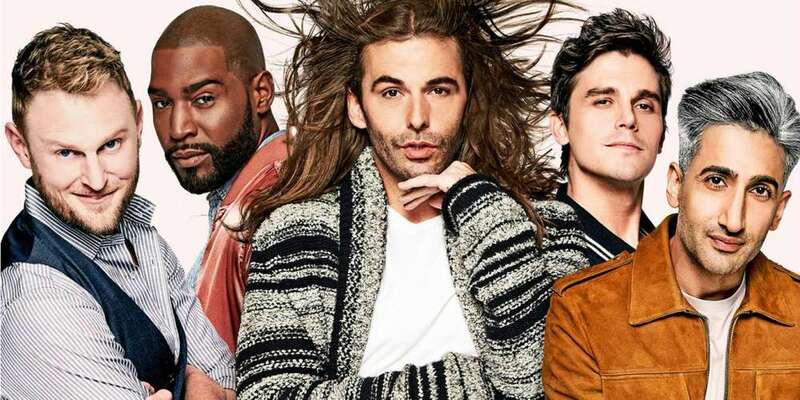 There has been a lot of talk about Queer Eye For the Straight Guy coming back to Netflix this February in a rebooted version. 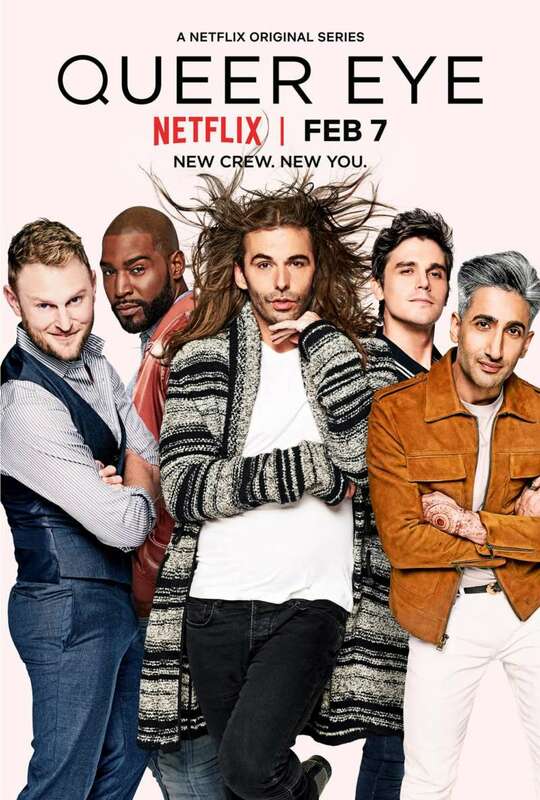 The name seems to have been officially altered to Queer Eye, making us think their not only going to be making over straight guys. 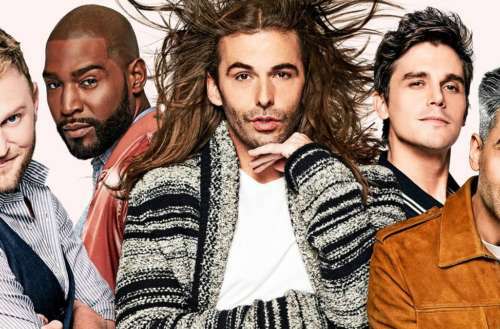 Well, the first Queer Eye trailer was released today and we’re not quite sure what to think. The trailer features the fab five interacting with their subjects, men who have seemed to given up on life. As one mother puts it, her son is only surviving, and she needs him to start thriving. The new Fab Five are Karamo Brown (culture), Jonathan Van Ness (grooming), Tan France (fashion), Antoni Porowski (food and wine), and Bobby Berk (design). The trailer features a scene and sound bite from each of the gurus, introducing them with the speciality they represent. And while they seem to all be sweet guys, the cliches and stereotypes that are represented in less than two minutes is eye-roll worthy. We did kind of get the goose bumps near the end, but the trailer does leave us wanting more — but that is the point of a trailer, right? While we’re excited that Queer Eye is coming back, we were a bit underwhelmed that they decided to feature just gay men as the word “queer” in 2018 means a lot more than just being gay. We’ll for sure be streaming the first episode on Feb. 7th to see what happens. Will you be watching with us?